Showing recent results 1501 - 1515 of 4364 products found. 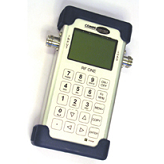 The VPM-26 is a reliable and easy-to-use optical power meter for accurate testing of CATV and Telecom single mode as well as LAN multimode fiber systems. 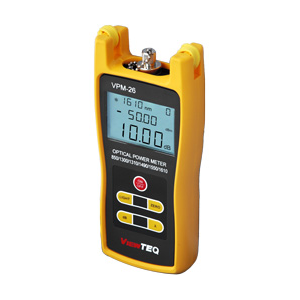 With a measurement range of +26 to -50dBm, the VPM-26 is particularly suited for performing measurements on CATV optical transmitters, EDFAs and fiber nodes. 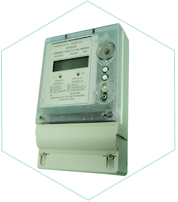 For field application, it has a large LCD read out and 240 hours of continuous use. HOPM-3208 - Hangzhou Huatai Optic Tech. 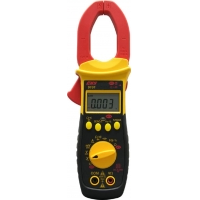 Co., Ltd.
With six wavelength calibrating spots (980nm, 1310nm, 1490nm, 1550nm, 1590nm and 1610nm), refined design, easy operation, linearity or non-linearity display, unique FC/SC/ST all-purpose connector, HOPM-3208/HOPM-2650A is the earliest self-developed hand-held optical power meter of Huatai, which can be used for direct optical power measurement as well as relative measurement of optical link loss. It’s an essential test instrument in Optical Communication, CATV system construction and maintenance. 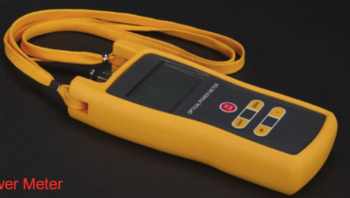 The RF One Power Meter is a very versatile instrument covering both analog and digital carriers in an extremely wide frequency range from 30MHz to 6GHz. The RF One is capable of measuring forward and reflected power in the range of a few milliwatts up to 500 Watts. The internal operating system controls measurement, display and the I/Os allowing serial communication to PC, USB to memory stick and USB Serial communication. The I/O options are used to write plots to either memory sticks or to a connected PC, the I/Os can also be used to operate the instrument, giving commands and receiving data. For documentation reference the instrument has a real time clock. Multilayer menus are used to setup and control the operation of parameters. 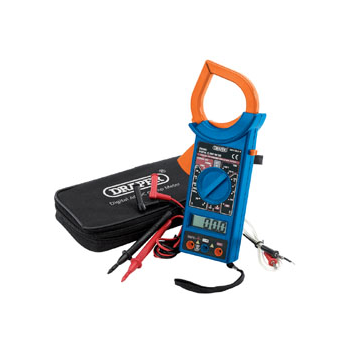 The RF One instrument is small, handy and light weight battery operated with more than 3 hours of continuous operation on the internal NiMh cells. Feature with XML data handling and application viewer is included. Accessory kit with soft carrying bag, car charger and coax adapters for standard types. 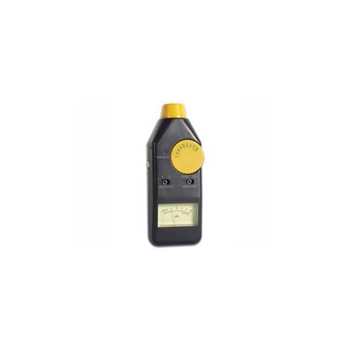 The RF One Power Meter from LBA Technology is a very versatile instrument covering both analog and digital carriers in an extremely wide frequency range from 30MHz to 6GHz. The RF One is capable of measuring forward and reflected power in the range of a few milliwatts up to 500 Watts. The internal operating system controls measurement, display and the I/Os allowing serial communication to PC, USB to memory stick and USB Serial communication. The I/O options are used to write plots to either memory sticks or to a connected PC, the I/Os can also be used to operate the instrument, giving commands and receiving data. For documentation reference the instrument has a real time clock. Multilayer menus are used to setup and control the operation of parameters. The RF One instrument is small, handy and light weight battery operated with more than 3 hours of continuous operation on the internal NiMh cells. Feature with XML data handling and application viewer is included. Accessory kit with soft carrying bag, car charger and coax adapters also available for standard types. TAGS-7 represents the latest development in a long line of LaCoste-based airborne gravity systems, stretching back to the first successful airborne gravity flights in 1958 and building on the success of the TAGS System. For over 50 years, LaCoste gravimeters have acquired hundreds of thousands of line kilometers of gravity data during academic, government, and commercial surveys. 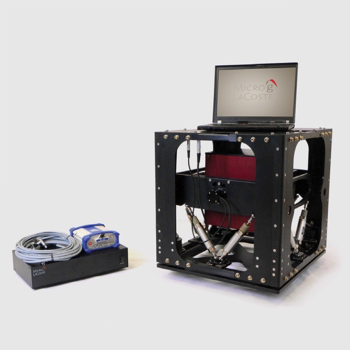 TAGS-7 blends the latest in GPS and data acquisition technology with the solid foundation of the LaCoste dynamic gravimeter.TAGS-7 is an upgrade to the TAGS-6 gravity meter, and is designed specifically for airborne operations. The system incorporates a time-tested, low-drift, zero-length-spring gravity sensor mounted on a gyro-stabilized gimbal platform. The sensor has a worldwide gravity measuring range (no reset necessary) of 500,000 milliGals. Automatic surface tensiometer, made up of high precise and stable force measurement system, microcomputer control system, platinum plate (ring) measurement device, is compact in design, simple and reliable in structure, easy in operation (automatic/manual). 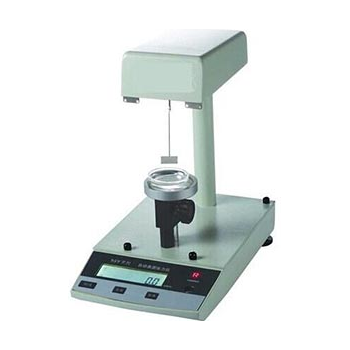 It features net weight in whole range (one-key minimum clearing), whole range automatic calibration, good repeatability, accurate and reliable test result as well as liquid crystal display of test data with S232C output interface. 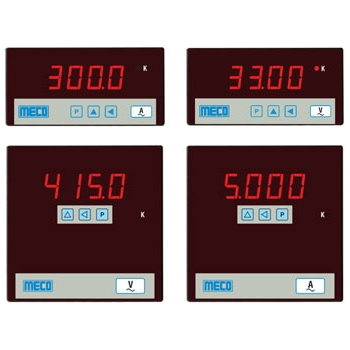 Ohm, Diode, Continuity, Capacitance, Frequency and Duty inputprotection to 600V DC/AC rms.Resistance measurement from 0.1Ω to 40MΩ.Diode test and Audible continuity check function.Frequency counter from 0.500Hz to 5MHz.Auto power off to preserve battery life.Display Back-Light feature. 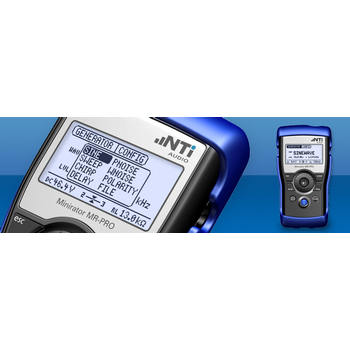 The Minirator MR-PRO provides a full set of analog audio signals including sine wave, pink noise, white noise, delay test signal, polarity test signal, stepped sweep and continuous sine sweep. Further, a set of wav-files, useful for system optimization, is stored in the internal flash memory. Add your own personal favorites to this set. 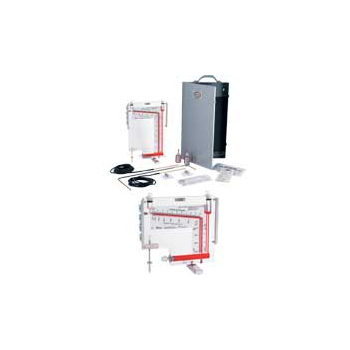 400 - Dwyer Instruments Inc.
Measure both pressure and air velocityRead the red figures directly in feet per minute of velocity - from 400 to 10,000 fpm No conversion tables needed for air at standard conditions. Read the black figures in inches of water column air pressure - from 0 to 10" w.c.